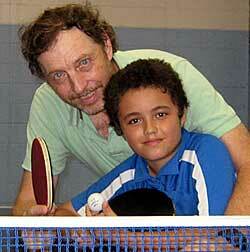 My work as a table tennis coach and administrator in Townsville. I moved to Australia in 2005. Two years later I got involved in Townsville Table Tennis Association as a coach and member of the management board. I resigned from the board in 2010. 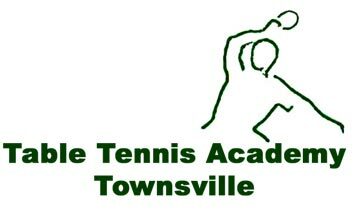 I have now started Table Tennis Academy Townsville! My son Olav was into tennis, but during the Christmas Holidays 2008 it was raining too much to play. He went to check out a "come-and-try" day at Townsville Table Tennis Association. For many years I worked hard for table tennis in Norway: More here!